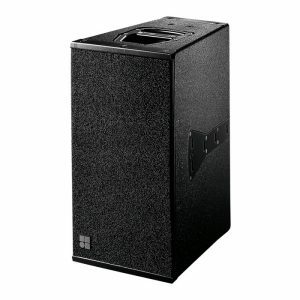 d&b audiotechnik loudspeakers are at the centre of our audio fleet here at Blue Thunder Sound. 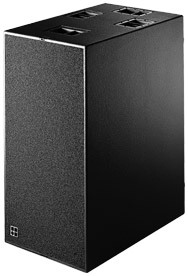 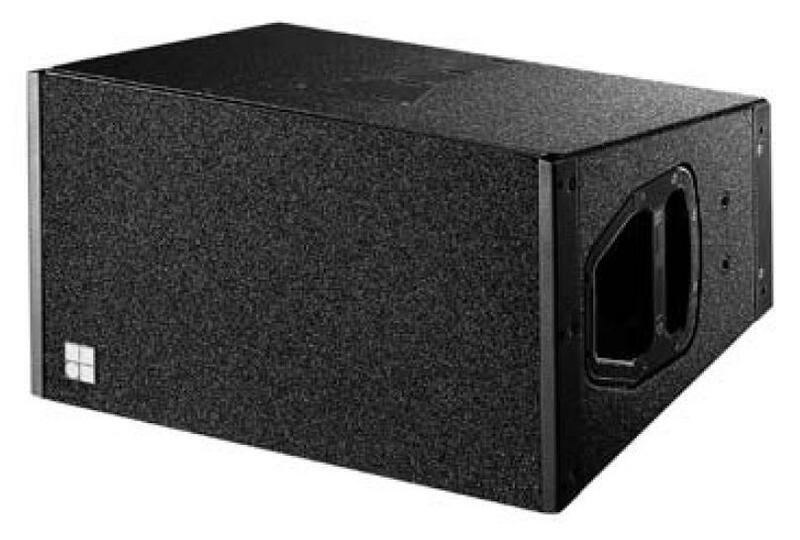 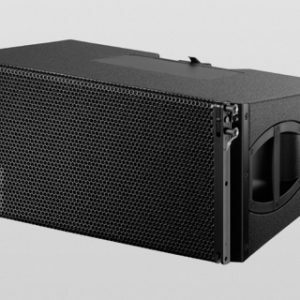 the d&b audiotechnik Q1 is a line array speaker which is capable of producing a very impressive 139db @1m. 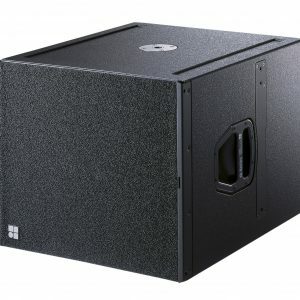 Supplied with rigging sets and recommended to be used in arrays of at least 3 loudspeakers per side the Q1 is suitable for a variety of applications from conferences to music festival main stages with 5000 in the audience.